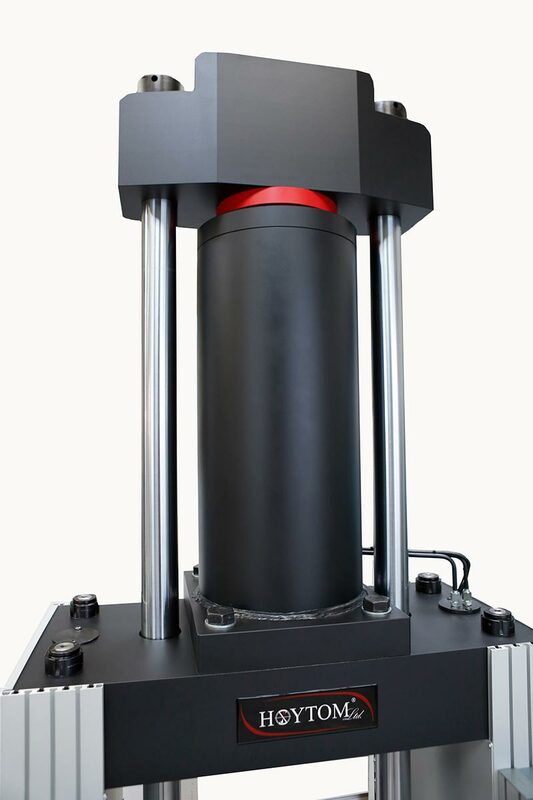 The DI-CP/V4 model, which are part of the PRO series, has been designed to perform tensile, compression, bend/flex and shear testing, with nominal capacities between 400 and 2000 kN. Tension is always tested using the hydraulic grips, located in lower area, and compression in the upper test area. 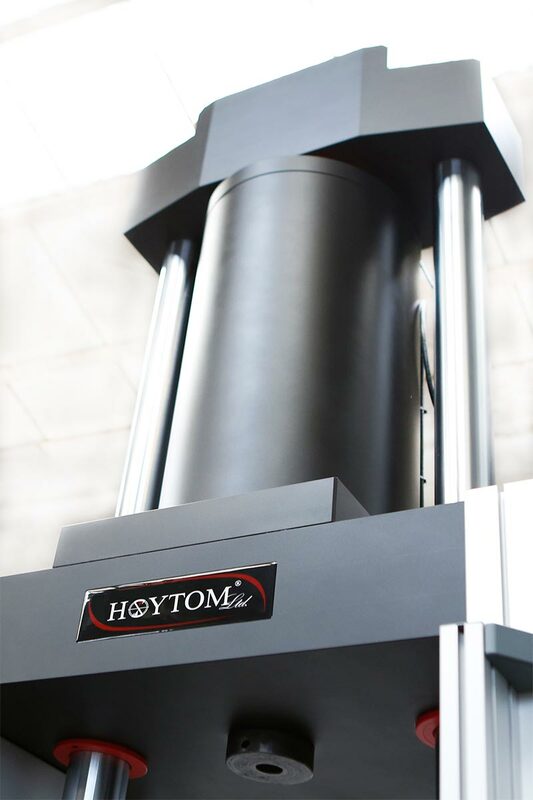 Each machine includes our Hoytom HoyWin® test control software, and our custom designed electronics. This provides maximum performance and accuracy, through a simple and intuitive interface. 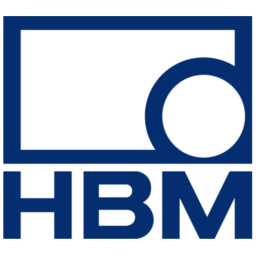 Applications include the testing of metals, cables, fixings, concrete, composites, etc. *1 Higher speeds and dimensions available upon request. *2 According to Standards ISO 7500 and ASTM E4.